Today, targeted cyberattacks are elusive and evasive, rendering monolithic defence strategies not efficient anymore. Cybercriminals exploit “low-and-slow” attacks, remaining invisible for as long as possible while hunting for specific data or system targets. Therefore, the defence paradigms must adapt to this new scenario. The early detection of the weak signals of an ongoing attack is the most important challenge in today’s security market. 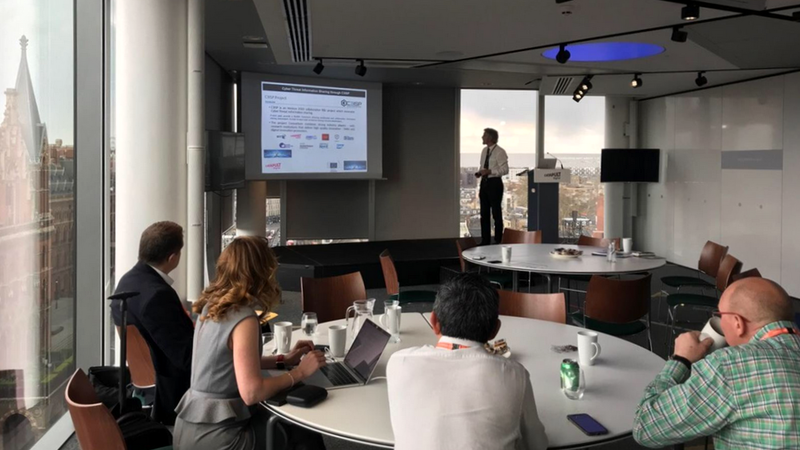 It is also crucial to consider aspects underestimated by IT security, like the human factors involved, the strategy used by cybercrime to identify vulnerabilities, and the consequences of cyberattacks on intangible assets. These elements represent the most challenging and less explored themes in cybersecurity – that’s why they are the basis for HERMENEUT’s innovative approach to cybersecurity cost-benefit analysis. 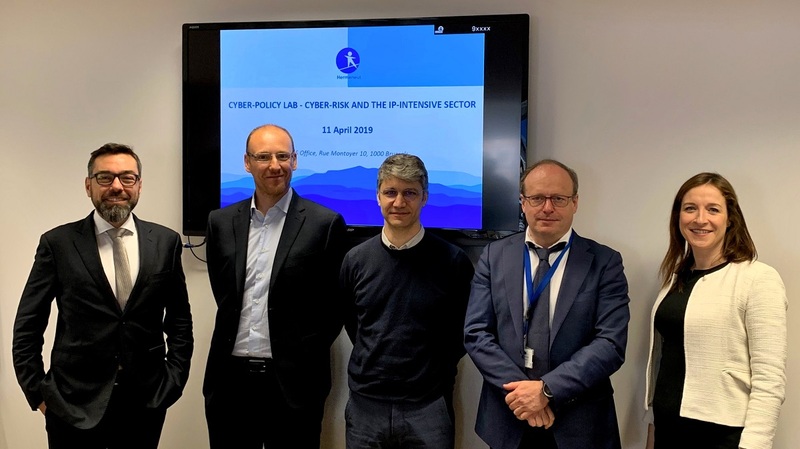 Our project partners Enrico Frumento and Carlo Dambra explored the modern cyber threat landscape and presented HERMENEUT’s model for cybersecurity cost-benefit analysis in an article just published on the peer-reviewed “European Cybersecurity Journal” Volume 5 (2019) Issue 1, page 56. 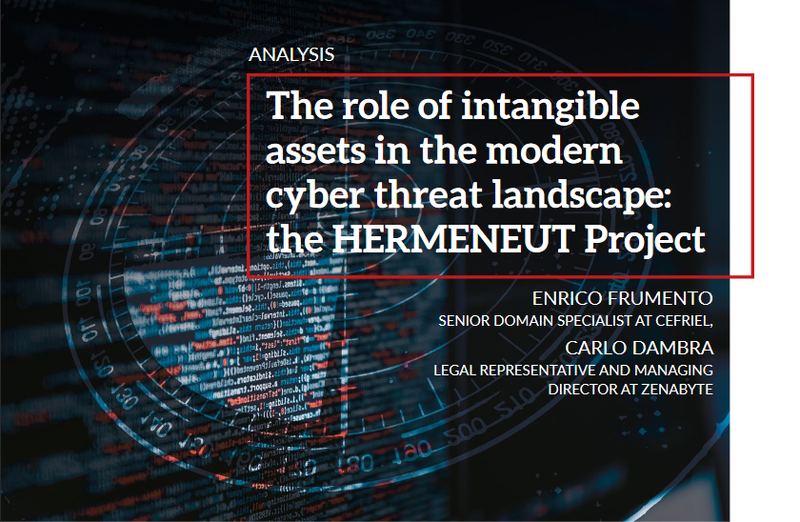 Read the article dedicated to “The role of intangible assets in the modern cyber threat landscape: the HERMENEUT Project“.